We read part of a speech this week from Gene Simmon's book and that is what we want to talk about today. We couldn't think of better way to illustrate everything we have been talking about so far this year when it comes to "Taking Action". You should have done it this way. I think it would have been better this way. If it was up to me I would have done this. You didn't think this through very well, did you? These are often words we hear from the armchair quarterbacks after the play has already happened. Or the people who sit in the back of the room in a meeting and look at other people and say I would have done this so much different and better. It's always easy to see what should have been done or how something could have been done better after it is already over. The problem with that is that those people like to "Talk" that's what they like to do but they are too weak to ever really put any skin in the game. If they were to put some skin in the game that would me they would have to "Take Action" and actually do something and most people today are all just talk. Taking Action is actually becoming a rare commodity nowadays. There are always plenty of people in life who will tell you how to do something, or when you should have done something, or how something should have been done. 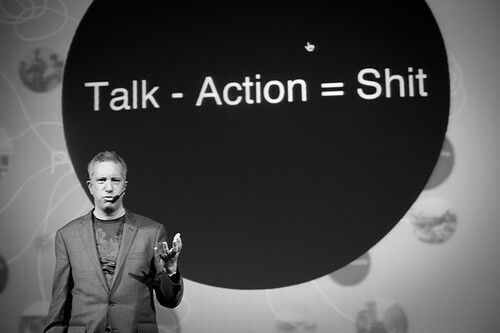 Very few are actually willing to make a choice or take an action to actually do anything in their lives. That's part of the reason why so many people don't go anywhere in life. That's part of the reason why most people are just drifting through life and don't really have any purpose or passion in their lives. That's part of the reason why most people are already dead and are just a bunch of walking zombies just trying to make it through another day in a life they will never do anything with. Something tells me that if you are here reading this post right now that is not who you are or how you want to be in life. So quit talking all of the time. 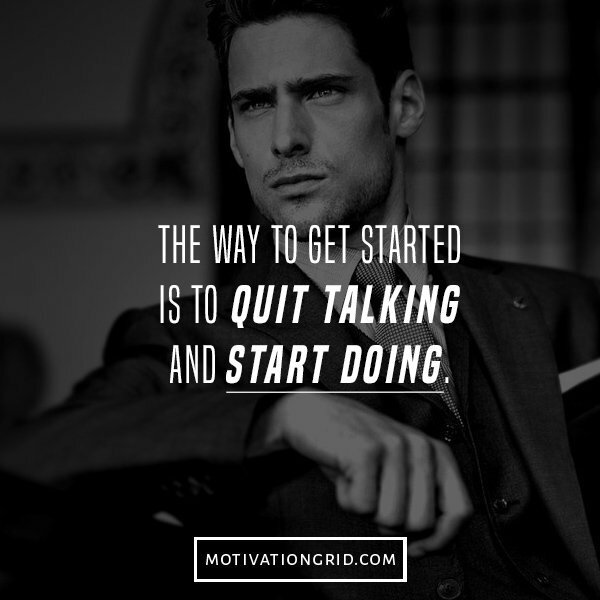 Quit always telling people what you're going to do. 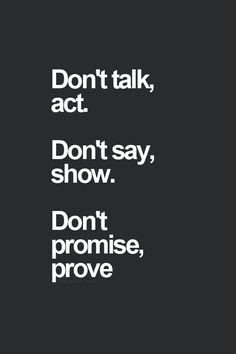 Instead just go do it and let your actions speak for themselves. "Something done is always better then something said." Let that quote be your guide and we hope that you will always choose to "Take Action" over just standing around with your friends or family just jabbering about it. Action is where it's at our friends. Go forth and do and let others talk about the things you've accomplished.